Providing you the best range of fume exhaust fans and fume extraction fan with effective & timely delivery. 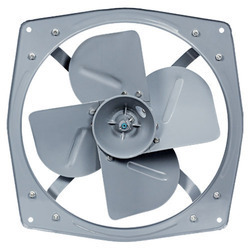 We are operating as a leading manufacturer and supplier of Fume Exhaust Fans. The offered fans are used for providing ventilation in industries, including minerals and ores, refineries, chemicals and power plants. They are remarkable in terms of performance and made from high grade materials for maintaining the international standards. 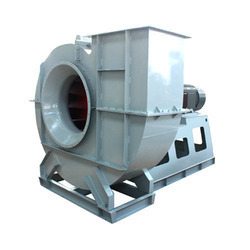 We are among the acclaimed names in the industry for manufacturing and supplying Fume Extraction Fan. The offered air supply is extensively used in the assembly rooms, turbine halls and compressor rooms of food processing industries, distilleries and power plants. It remarkable in terms of quality being made from high grade materials sourced from authentic our vendor base. Looking for Fume Extraction Systems ?